Home > Search training results > Outcomes: How Do I Collect Data? 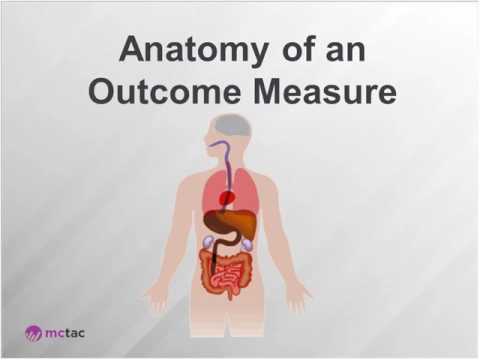 Outcomes: How Do I Collect Data? This webinar provided a review of different types of data, a discussion of tools to use when collecting data and workflows for data collection. It also provided tips and tricks to assure data timelines, accuracy and availability.